An excellent value for a country's national pride. Panama produces a rum that everyone loves there. It's just what you drink. And expats or family members that live abroad yearn for it. Upon trying it, I now understand why. 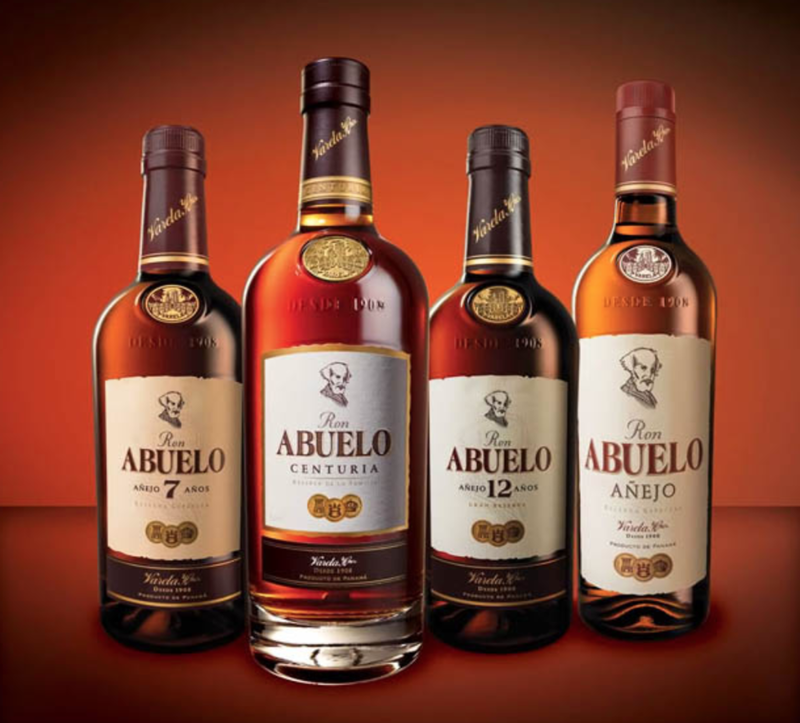 The Anejo, the youngest variety of the collection, tastes very unlike the youngest variety a brand makes. Slightly aged for 3 years, yet distinctly Panamanian: drier, fruitier, funkier. One can tell that even for the youngest spirit available much care goes into the production. They use "aqua miel" of the first cut of the sugar production instead of molasses. From the sugar cane that's grown on the hacienda, everything is made locally and on-site. One hundred years ago, "craft" wasn't a thing, but its practice was. There was no way around it. The Centuria, which runs at retail here in the USA for $150, is a completely different style and flavor. It would rival an excellent scotch or bourbon for the taste, but vastly cheaper. It's aged 15 years in Tawney port barrels in a solera style blend. The blend the Spanish invented many years back, termed a Solera Barrel, is a large blend where every 3 years a new batch of young rum is mixed with very aged rum. In Span it was done with wine. They've done so well in their patria, or home country, and now on a massive expansion as rum gains traction around the world, yet again. We hope more arrives to our shores soon. I'm sure Teddy Roosevelt had this in mind when negotiating the Panama Canal: a mission to bring some excellent juice closer to home.